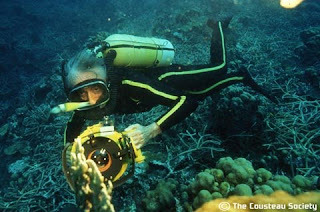 Today is the 100th anniversary of the birth of Jacques-Yves Cousteau. There is a lovely little tribute to the ocean explorer extraordinaire at NYTimes.com today. Enjoy.